We have the knowledge and expertise to create an inviting and beautiful landscape that you can enjoy for many years to come. We strive to meet all of your outdoor living needs. We are a full service landscape company specializing in retaining walls, paver patios, walkways and driveways, natural stone work, water features, outdoor kitchens, fireplaces, pergolas, edging, mulch and rock, and plant design and installation. 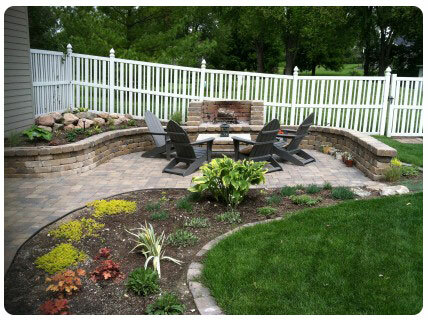 It is our vision to create outdoor living areas that will provide beauty, value and years of enjoyment. 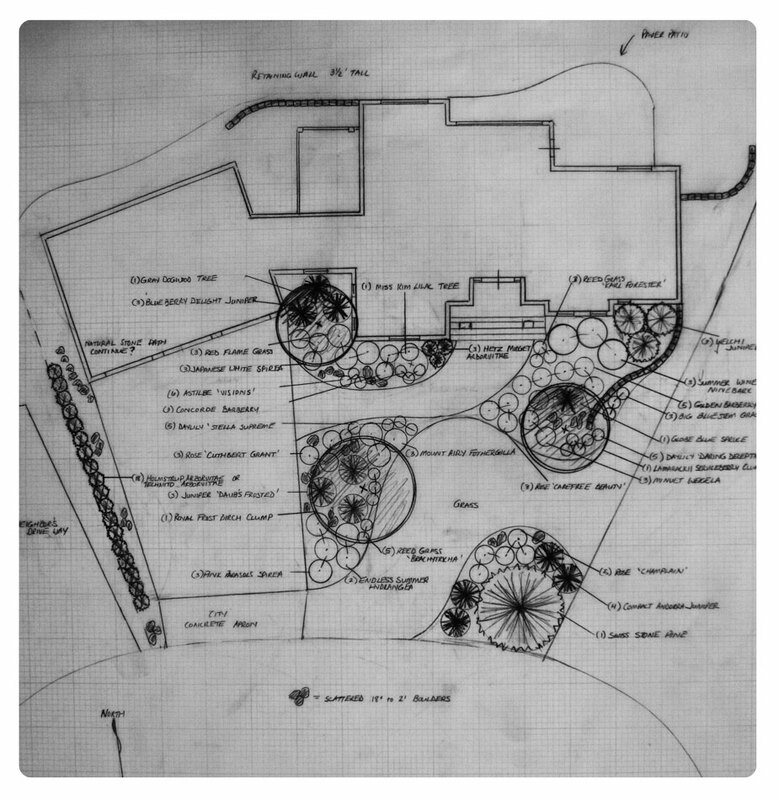 Our designs are custom and hand drafted unique to every client and setting. A true design and art tradition! 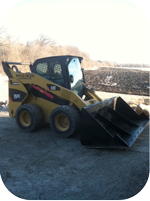 We offer complete excavation for both residential and light commercial projects. We specialize in demolition work, new home excavation, basement additions, ponds, water and sewer, site prep, finish grading, soil correction and material hauling. 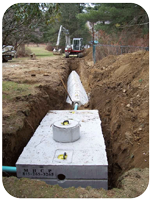 We are licensed and certified in septic system installation, pipe laying, and sewer and water installation along with repair work on each. 24 hours a day, we stand prepared and ready to remove unwanted ice and snow. Quality of work and customer satisfaction is our main goal. Satisfaction guaranteed. 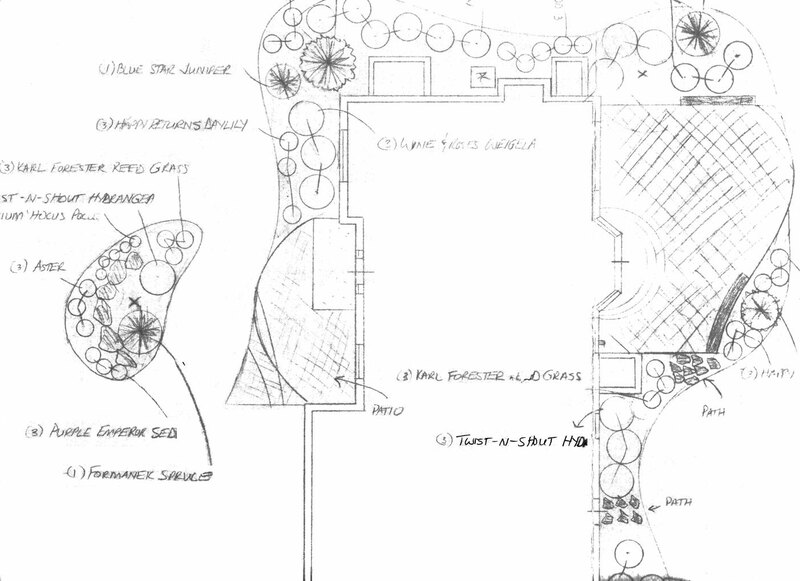 ©	2013 Ditch Creek Landscaping, LLC. All Rights Reserved. Website by Dettmer Computer Services.